Dolphin (PG) Institute of Biomedical & Natural Sciences is well known institute for higher education standards in biomedical, and natural sciences. Situated at prime location of Manduwala, Sidhowala, Dehradun the Dolphin (PG) Institute is tagged as one of the Bio-Science institutes in Uttarakhand as well as India. 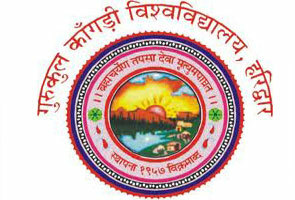 The college is founded in 2002, with aim to provide finest research based education in courses related to modern sciences. The Institute is spread over 7 acre campus in the foot hills of doon valley with best state of art facilities in it. The college has major concern towards delivering prominent paramedical education. Apart from this it also put focus on co-curricular events for overall growth of students. 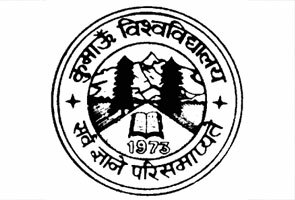 Dolphin (PG) Institute of Biomedical & Natural Sciences is associated by H.N.B Garhwal Central University, Srinagar and received reorganization from State Government of Uttarakhand. Dolphin (PG) Institute, Dehradun is also approved by NAAC, National Council for Teachers Education (NCTE), Jaipur, and Indian Association of Physiotherapists (IAP). Academic amenities – College has well designed infra structure with fully wi-fi zone in seven acres campus. 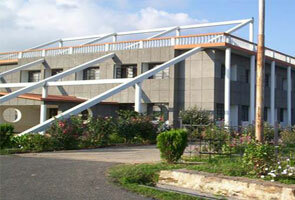 It possesses excellent hostel facility for both boys as well as girls. Apart from this the institute has big library and ATM, Banking facilities for students inside campus. Laboratories facilities - Dolphin Institute has well organized hi-tech laboratories equipped with wide ranging educational and research instruments to allow students with hands on teaching experience. ,b>Sport/games services – The College offer both indoor and outdoor sports facilities to their students like table tennis, chess, carom, cricket, gymnasium, football, volley ball, basketball, etc. Other services – In Dolphin Institute, students can get Transport, Canteen, Cyber- cafe are some other services in the campus. If you have any issues, queries or want to know about Dolphin (PG) Institute of Biomedical & Natural Sciences, Dehradun 2015 Admissions, Examination schedule, 2015 Results and other important info related Exam Dates 2015, you may contact at below listed official contact details of Dolphin (PG) Institute of Biomedical & Natural Sciences for better knowledge.